When he's not losing millions unsuccessfully bluffing Arab sheikhs or posing with guns and pneumatically breasted models, Dan Bilzerian likes to keep his social media followers on their toes. 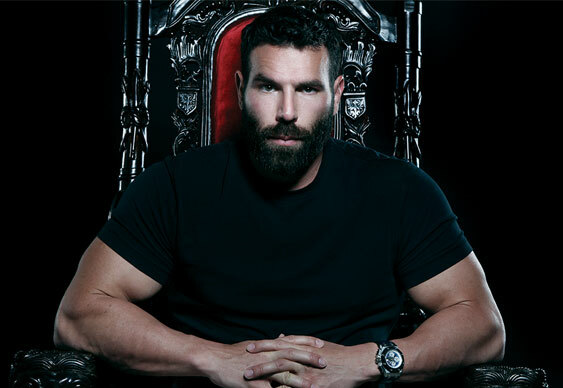 Bilzerian tricked his many thousands of Instagram followers into thinking that he'd been arrested after a video clip appeared featuring cops, guns and a handcuffed celebrity with the message “It was a fun ride while it lasted, I might be going away for a while”. He lives to party another day!